Brendan Benson had a successful career as a singer-songwriter long before he became a member of The Raconteurs. He continues to perform solo, crafting new material, and even helping with material for others. Well & Goode released a 7" the other day on Benson's label imprint. He helped mix and master the record. 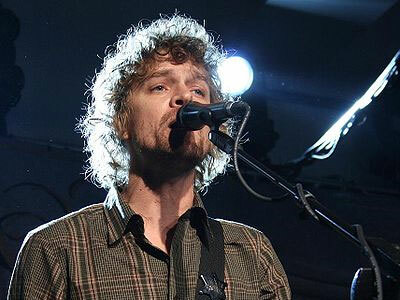 In other Brendan Benson news, the singer-songwriter plans to head out on the road in November. The New York stop on the tour is at Highline Ballroom on November 13. The full list of tour dates is posted after the jump.